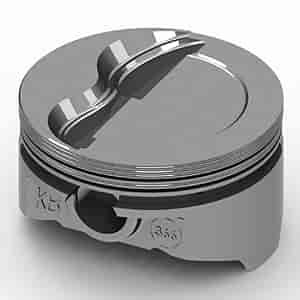 For use with Ford 302 Block. Pin Location: Centered, 2.5'' long. Spacer ring included.